Perhaps a little bit exaggerated, by this time their tunics were well worn, somewhat tatty and faded and their helmets had been stained brown. Nevertheless, it was an intimidating sight. 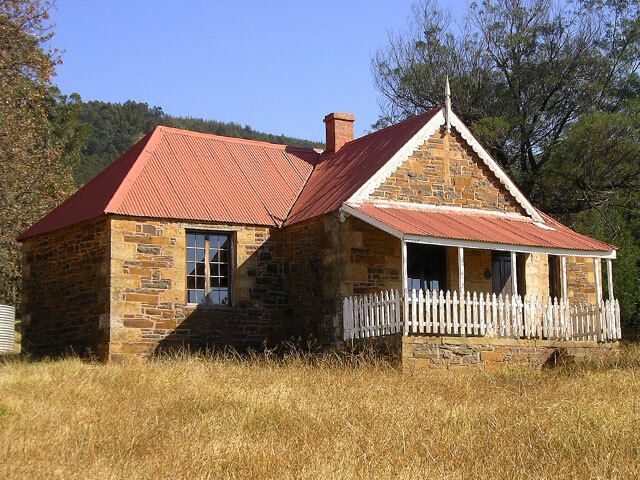 When the peaceful attempts by the Transvaal Republic failed to negotiate a return of their independence from Britain, the free burghers of the Transvaal felt they had no option but to resort to arms and war was declared on the 14th December 1880. The first major action took place at Bronkhorstspruit and soon after all the British garrisons in the Transvaal were invested. The Governor of Natal and Commander of the British forces in south east Africa (Maj Gen Sir George Pomeroy Colley) hurriedly gathered together a combined force of soldiers, mounted police and sailors along with six guns and set out from Durban to Newcastle where they regrouped before moving on to Mount Prospect to attack the Boers who had taken up a defensive position at Lang’s (Laing’s) Nek. 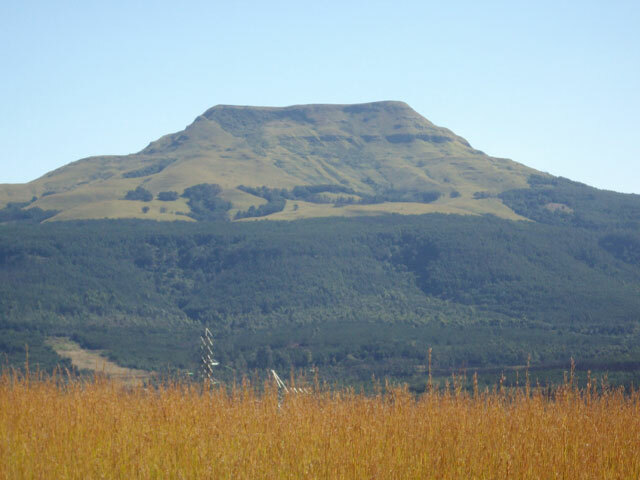 The British then suffered a series of disastrous actions at Lang’s (Laing’s) Nek, where they were repulsed, at Schuinshoogte, where they were forced to leave the battlefield under cover of darkness and in the pouring rain, and then the final defeat on Majuba (Hill of Doves) where Colley lost his life. The initial peace treaty was negotiated in the front room of O’Neil’s Cottage and the subsequent Pretoria Convention was signed in October 1881. Never wholly acceptable to the Boers it sowed the seeds of discontent that led to the Anglo-Boer War in 1899.